If you register will LLC today, you will receive a 10% discount off of your second booking. *When they register with LLC and make their first booking, then you will receive the 10% off of your next booking. You will not receive the 10% discount if they register and do not book with LLC. *Prices vary depending on your vehicle of choice. you think you will used over the course of a month. 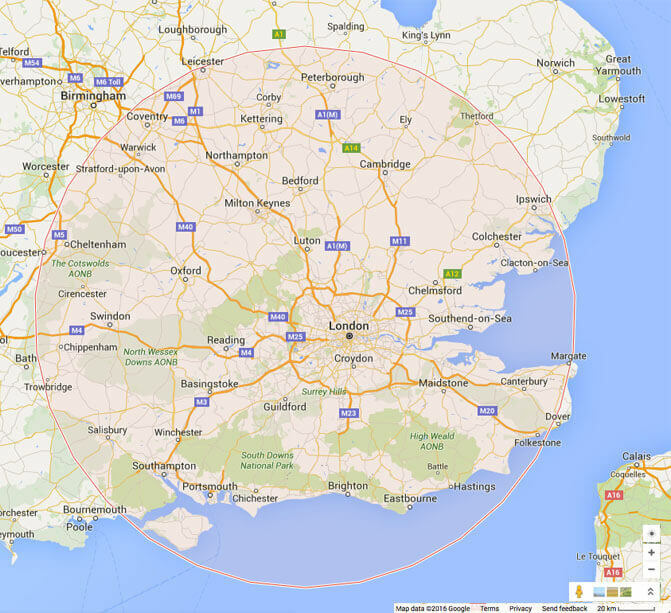 Our Bronze package consists of 80 hours per month at a rate of £42 per hour (plus VAT). The Bronze package include the use of both Mercedes S Class and BMW 7 Series cars. Our Silver package consists of 100 hours per month at a rate of £40 per hour (plus VAT). 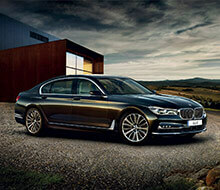 Like the Bronze package, the Mercedes S Class and BMW 7 Series are available. Our Gold package consists of 120 hours per month at a rate of £38 per hour (plus VAT). Both the Mercedes S Class and BMW 7 Series are available again, but you also get access to the Mercedes V Class as well. Our Platinum package is our most premium package, with 150 hours per month at a rate of £36 per hour (plus VAT). The Mercedes S Class, BMW 7 Series and Mercedes V Class are all available for these hours, but for 10 of those hours, you have access to our stunning Rolls Royce Ghost. have everything you need, all you need to do is contact us. 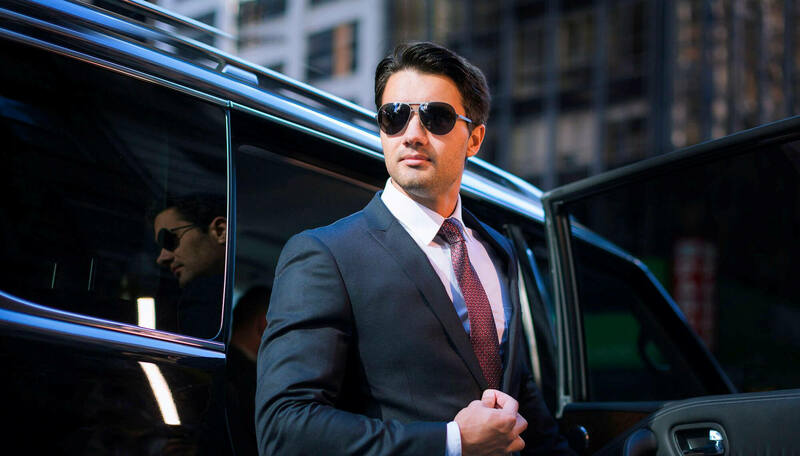 London Luxury Chauffeuring (LLC) is a chauffeuring service based in London, offering luxury transport to clients, with highly professional chauffeurs, offering a prestigious, unbeatable experience. With over 15 years of experience, you can be rest assured that our standard setting service will get you to anywhere in London you need in luxurious style and outstanding comfort. And now, we are offering a loyalty scheme for customers, as we believe our customers deserve something back, for giving us so much. Available across our fleet of Mercedes S Class, BMW 7 Series, Mercedes V Class, as well as our Rolls Royce Ghost, we have devised several options to fit the varied needs of our loyal customers. Above are the plans we have on offer, and if you have any questions, just contact us for a quote.